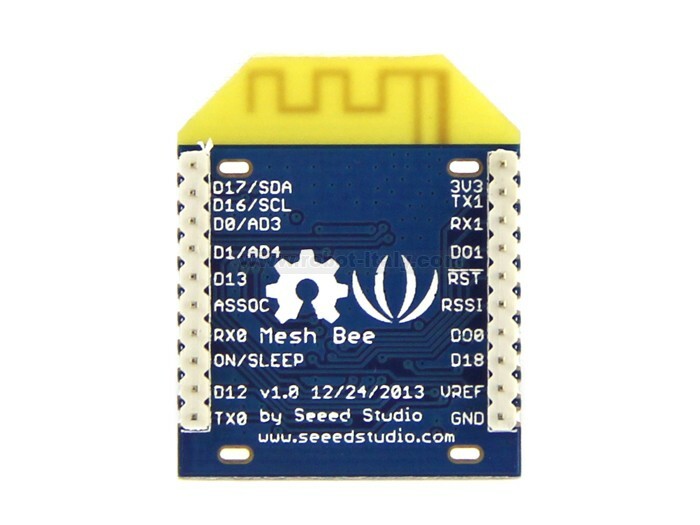 Mesh Bee is a 2.4GHz wireless transceiver from seeed studio. 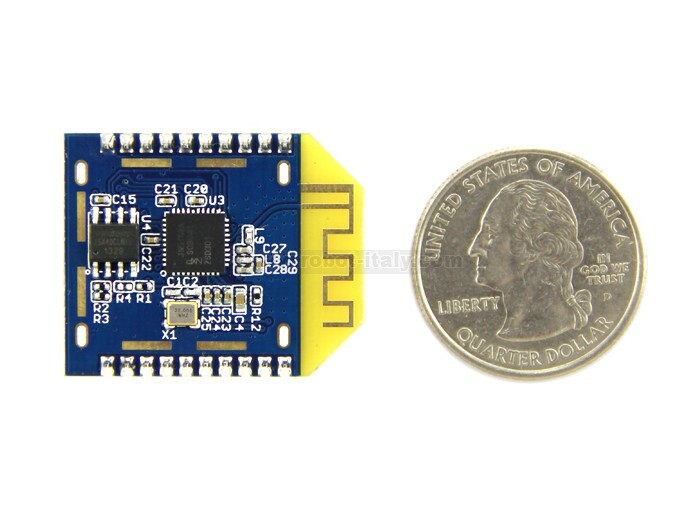 It's based on NXP's newly JN516x series wireless microcontroller chip and supports ZigBee Pro network stack. 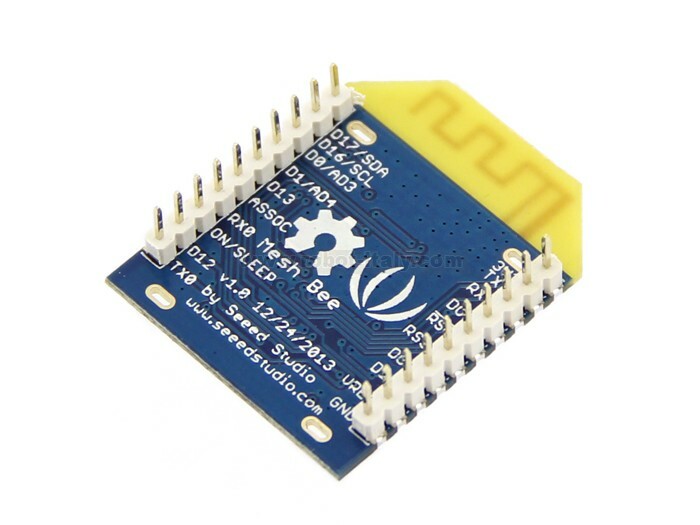 Mesh Bee is a 2.4GHz wireless transceiver from seeed studio. 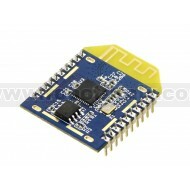 It's based on NXP's newly JN516x series wireless microcontroller chip and supports ZigBee Pro network stack. 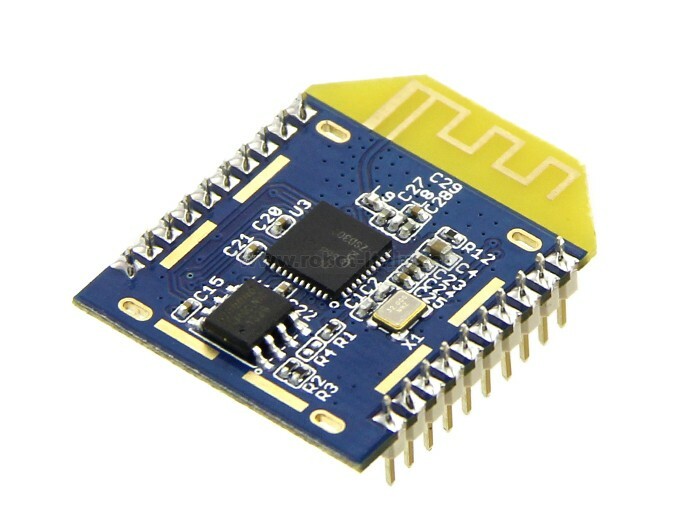 The factory firmware wraps the complicated ZigBee stack operation into a few easy to use serial commands, and drives Mesh Bee into a transparent serial communication node that can be part of a simple point-to-point connection or a complex mesh network. Moreover, Mesh Bee is totally open hardware and open sourced, which means that you can customize the firmware on your requirements. You can use JN516x's ARM core to control things and JenOS to simplify your development. The development environment and tools from NXP are all free. Mesh Bee will bring you lots of fun. Easy-to-Use AT Command: Setup ZigBee network, Set Serial Baud Rate, etc. Note: Mesh Bee will not communicate with Xbee as the ZigBee stack versions they're using are different. 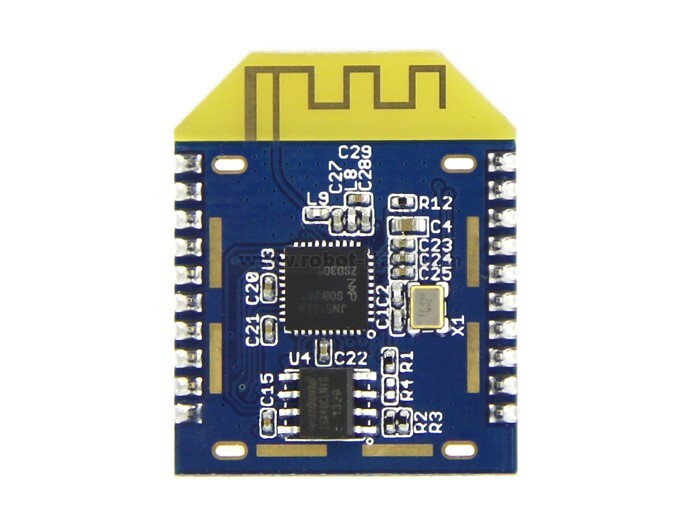 The XBee - USB Board has been designed to allow an easy and reliable connection between the XbeeÃ¯Â¿Â½s modules and PC.